Hogpro black hidden axle 25mm for 2008-2018 Vrods. Fits VRSCAW, VRSCDX (Nightrod Special), and VRSCF (Muscle). 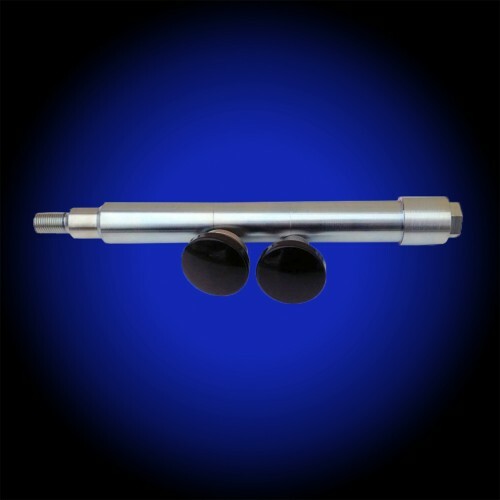 Stainless steel 25mm axle with billet end caps which have a gloss black powdercoat finish. Cleans up the front end and gets rid of the ugly stock axle.